55HP, 4WD, QUICK ATTACH LOADER, AND CANOPY INCLUDED. 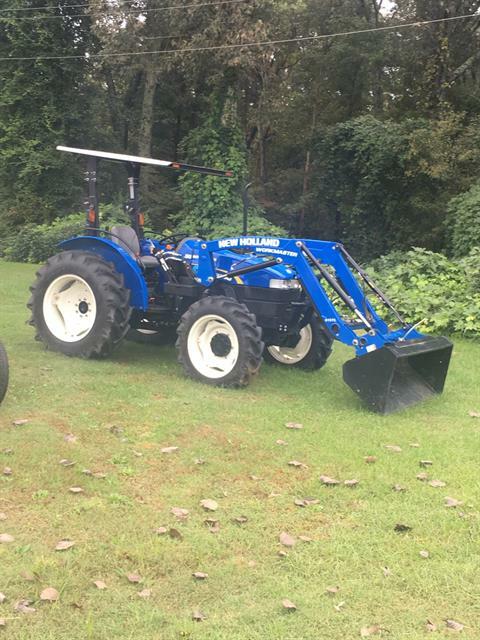 IF YOU ARE WANTING A GREAT DEAL, COME ON DOWN TO LOOK/DRIVE THIS TRACTOR. THIS TRACTOR HAS BEEN WELL TAKEN CARE OF AND IS A LOCAL TRADE-IN.